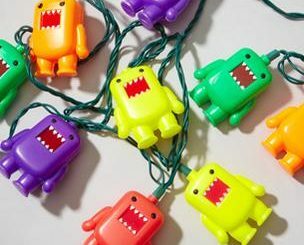 Yes, we all know Winter is Coming!…but thankfully that doesn’t mean we’re going to have to fight off Wildlings, White Walkers or Giants. 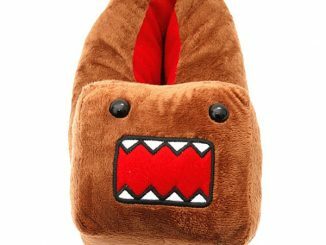 Normal folk just want to stay warm as they sit their butts on the couch with a bowl of treats and enjoy their favorite shows. 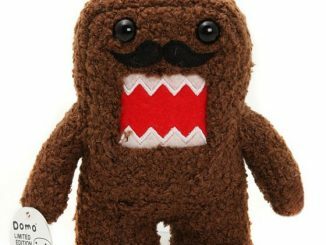 GeekAlerts has shown you some pretty cool Snuggies and Throw Blankets in the past, and this Domo Blanket is sure to be a favorite of anyone that has a soft spot for that egg-hatched creature. 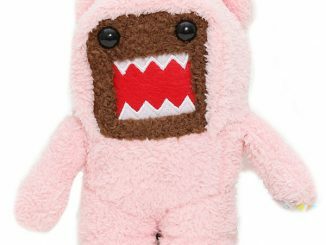 Featuring Domo’s face and made from 100% polyester, this machine washable fleece blanket is perfect for those chilly nights when you need something to cuddle up to. 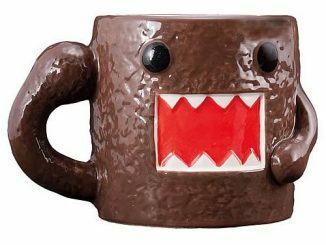 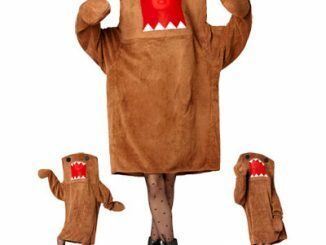 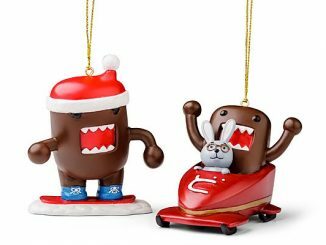 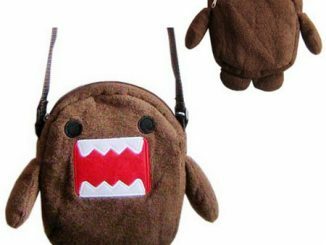 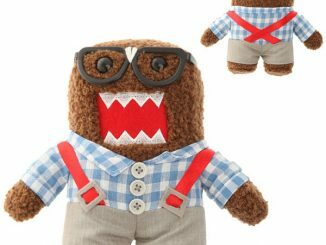 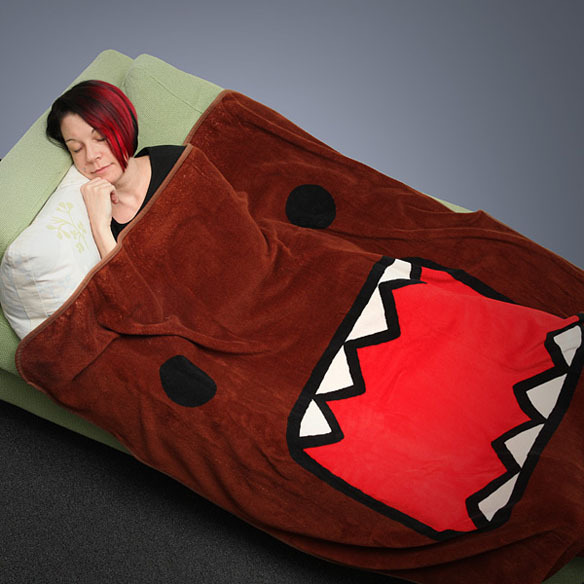 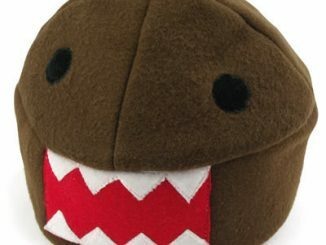 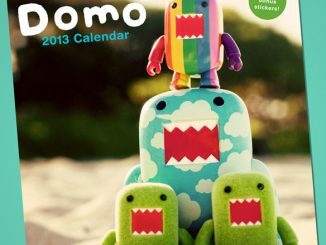 Wrap yourself in (or be eaten by) Domo-kun! 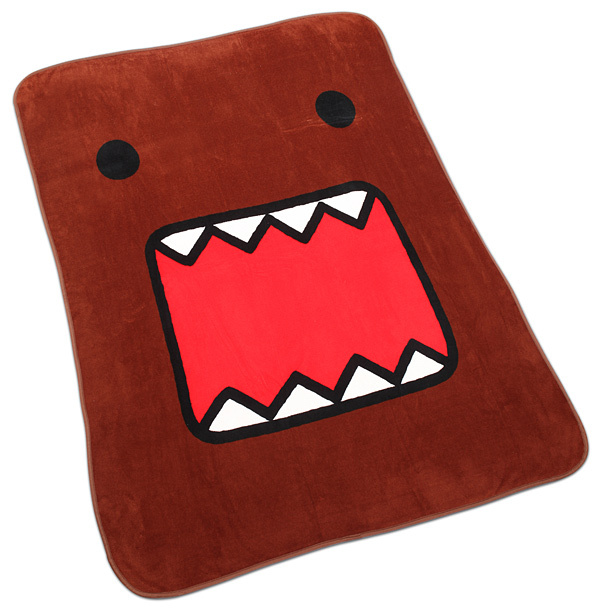 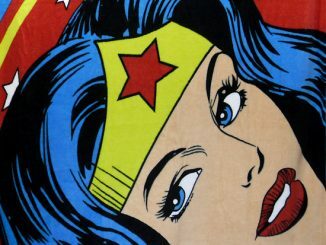 You can purchase the 50″ x 60″ Domo Fleece Blanket at ThinkGeek.com for $24.99 and for $25.88 at Stylinonline.com.